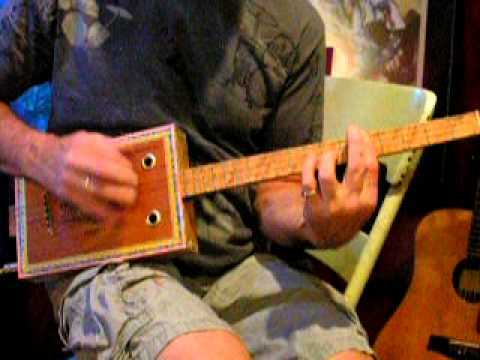 Standard Open A tuning for the Cigar Box Guitar. 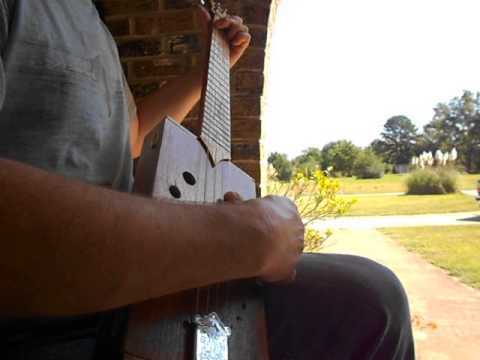 The cigar box guitar is a primitive chordophone whose resonator is a discarded cigar box. 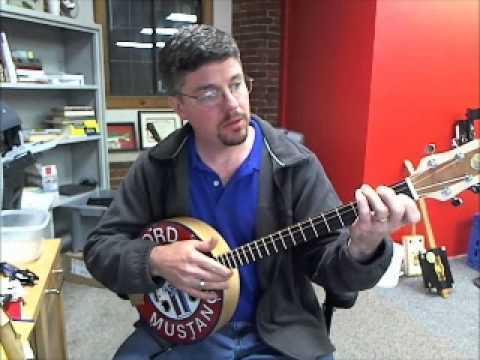 Because the instrument is homemade there is no standard for dimensions string types or construction techniques. Please use the below form to submit a song for AEAC# that is not already on gtdb.org. 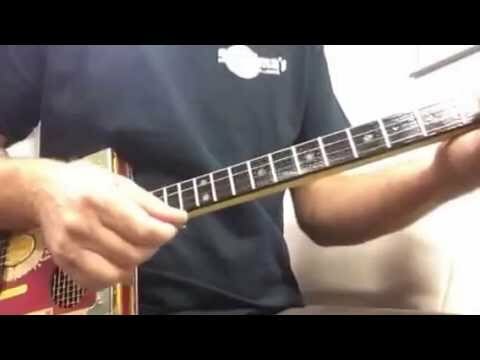 Tuned AEAC# 36,26,16&10 gauge strings. 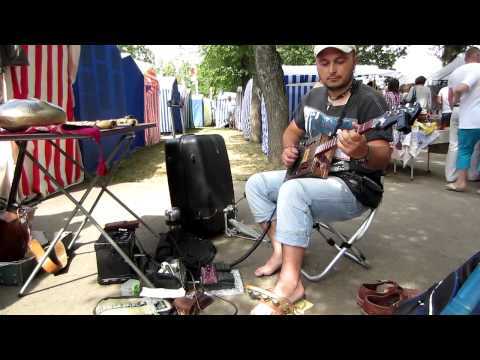 A-E-A-C# Boss RC-30 Roland Micro Cube my page - https://vk.com/public52067133.